Don Black is Director, Community Programs at UBC Continuing Studies. He is currently seconded on a half-time basis to the Vancouver Organizing Committee for the 2010 Olympic and Paralympic Winter Games (VANOC), where he is Director, Education Programs. He was the Executive Director of the Laurier Institution from 2003 to 2005. 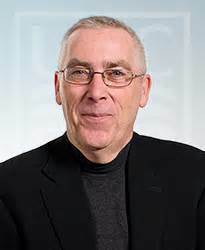 Prior to the Laurier, he was Executive Director, Marketing and Communications at the Open Learning Agency which included the BC Open University (now part of Thompson Rivers University) and Knowledge Network, BC’s educational broadcaster. Don has been involved in immigration and multiculturalism issues since 1995, when he worked with a number of organizations to research and help develop a service to assess foreign credentials in British Columbia. The International Credential Evaluation Service (ICES) continues to be offered as a service of BCIT. 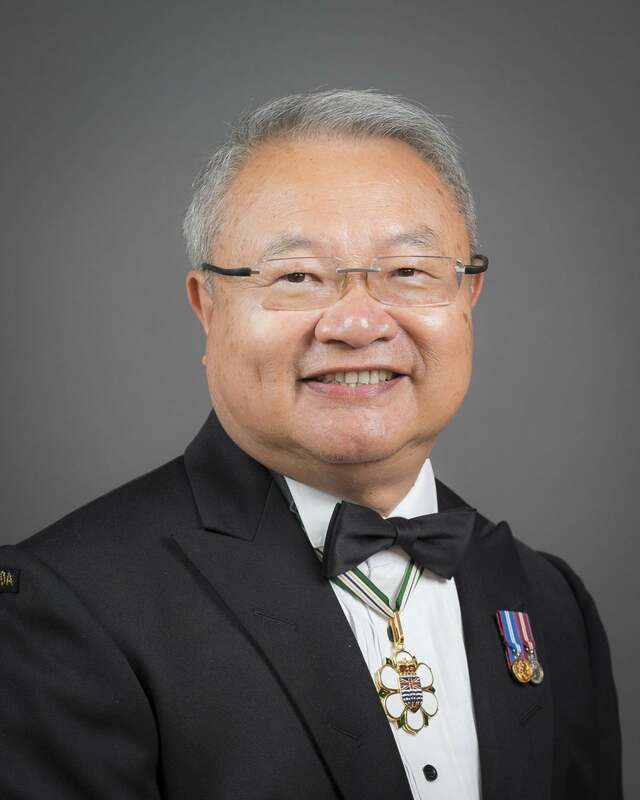 Tung Chan is Chair of the Board of Trustees at the Canadian Museum of Immigration at Pier 21 and an Honorary Captain of the Royal Canadian Navy. Tung also sits on the Board of the Vancouver Foundation and the Canadian Foundation Of Economic Education. Tung holds a BA degree from UBC and a General Management Diploma from the Institute of Canadian Bankers where he is also a Fellow. Tung has worked as a stockbroker in Hong Kong and a waiter in Holland prior to coming to Canada in 1974 at the age of 22. Since then, Tung has been a waiter, a bartender, a radio program producer, a Councillor and a Deputy Mayor of Vancouver; a branch manager of the Royal Bank and a vice president of the TD Bank Financial Group where he had operational and strategic responsibilities for two overseas branches (Hong Kong and Taiwan) and 17 domestic branches. From 2006 to 2010, Tung was the CEO of S.U.C.C.E.S.S. 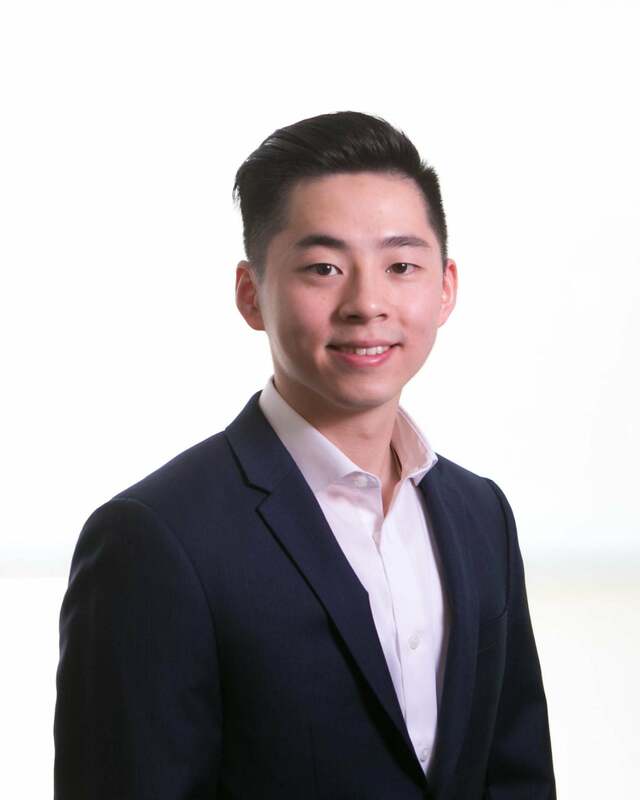 Tung has volunteered his time in leadership positions of numerous civic, cultural, business and educational organizations. The following is an illustrative list of organizations: E-Comm Emergency Communications (Board Chair), Richmond Public Library (Board Chair), Fairchild TV (Program Advisory Board Chair), International Financial Center Society of BC (Vice Chair), BC Premier’s Chinese Community Advisory Committee (Member), Province of BC Equal Opportunity Community Advisory Board (Member), Kwantlen Polytechnic University (Board member), Asia Pacific Foundation (Board member), the Immigrant Employment Council of British Columbia (Board member), the Metropolis BC (Board member), and the United Way of the Lower Mainland (Board and campaign cabinet member). Tung is a frequent commentator in the media on social, multicultural and immigration related issues. In 2002 and 2012, Tung was awarded the Queen's Golden and Diamond Jubilee Medal in recognition of his contribution to the community. In 2014, Tung was invested into the Order of BC by the Lt. Governor of British Columbia. Clarence Cheng is the former Chief Executive Officer of S.U.C.C.E.S.S. Foundation, a charitable foundation responsible for fundraising for S.U.C.C.E.S.S. and its affiliated organizations. S.U.C.C.E.S.S. is one of the largest social services organizations in British Columbia. Before joining S.U.C.C.E.S.S. 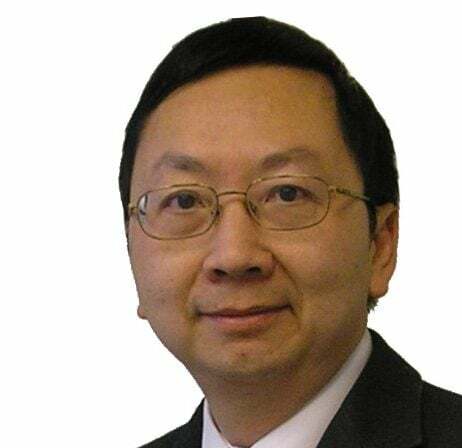 Foundation, Mr. Cheng was an Associate Counsel of one of the largest law firms in Canada with over 750 lawyers. Mr. Cheng is qualified to practice law in Hong Kong, British Columbia, England, Singapore and Australia. He has served as a board member for S.U.C.C.E.S.S. and United Way of the Lower Mainland. He holds a Bachelor of Laws and Post-graduate Certificate in Laws from the University of Hong Kong, and a Diploma in Chinese Law from the University of East Asia, Macau. Mr Cheng joined the CARE Canada Board in 2010. For over twenty years Winnie L. Cheung has been engaged in building bridges and understanding across cultures. A published writer, art lover and intercultural educator, she is keen to create platforms and spaces for people to explore the cultural richness of an inclusive society. At the University of British Columbia, she has been instrumental for the establishment of several signature programs to foster interactions between international and local students, engage the community with the university, and promote learning through the appreciation of cultural diversity. As a volunteer, Winnie has devoted a lot of time to improve international education across the system in Canada through organizations such as the Canadian Bureau for International Education. To cultivate responsible citizenship among young people, she has launched innovative programs such as the Global Citizenship Project and the Global Student Speakers’ Bureau, thus fostering meaningful dialogues on the subject with the community. 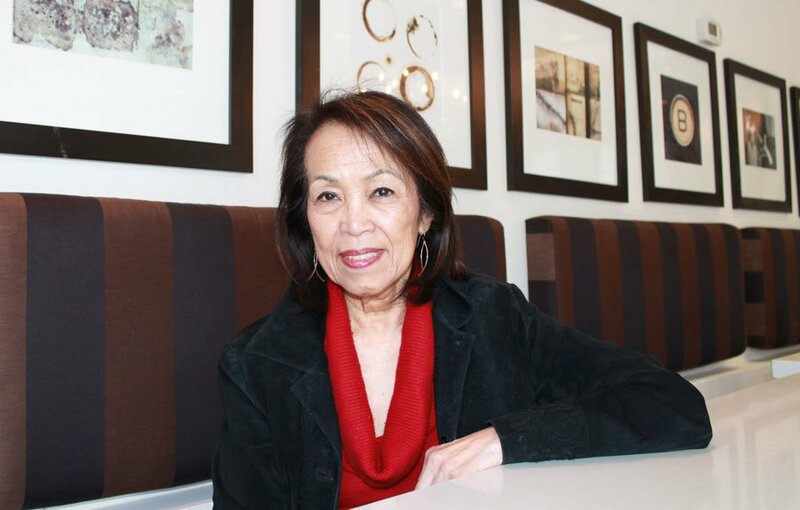 Locally, she also plays a leadership role in organizations such as the Hong Kong Canada Business Association and the Vancouver Asian Heritage Month Society. In recognition of her contribution to international understanding and world peace, Winnie has been named a Paul Harris Fellow by Rotary International. Vincent LAU has a B.A. in Economics from Simon Fraser University and a Diploma in Accounting from the University of British Columbia. For about a decade he has worked in the jewellery business as a production manager, but his area of responsibilities goes beyond production and extends to other areas, including human resources management and negotiation with vendors. He was the junior mentor to a University intern in a tri-mentoring program at the PCHC-Museum of Migration Society for a term, and has served as a media co-ordinator for a Trans-Pacific Cantonese Opera Project in celebration of Canada 150 when it was launched in Vancouver in the summer. Beverly Nann is a recipient of the Order of British Columbia in recognition of her many years as a leader in the multicultural community. Involved in the establishment of The Laurier Institution, Bev has long been an active participant in the organization’s affairs. After receiving a B.A. BSW and M.S.W. from UBC, Ms. Nann worked in social services as a management consultant. She is a former executive director of the Affiliation of Multicultural Societies and Service Agencies of B.C. (AMSSA). 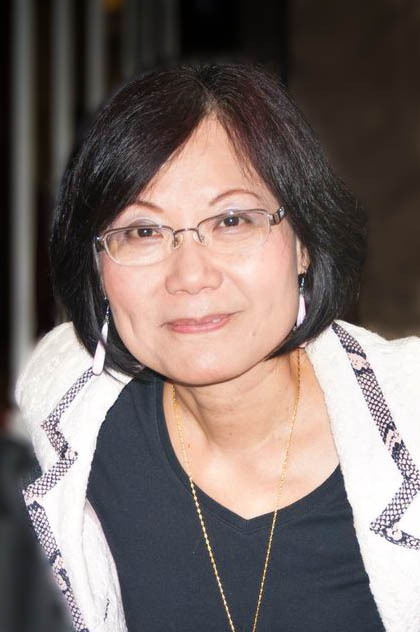 She was involved in establishing the Pacific Immigrant Resources Society, the Burnaby Multicultural Society, and Multicultural Home-School Liaison Workers services in the Burnaby and Vancouver school districts. Ms. Nann is past-president of Asian Heritage Month which is celebrated annually in May. As well, she is president of the Harry and Lin Chin Foundation and a board member Tenants Resource Advisory Centre. Over the past 30 years she has served on many local, provincial and federal advisory bodies. She is also a Honourary Advisory Board Alumni of Big Sisters. 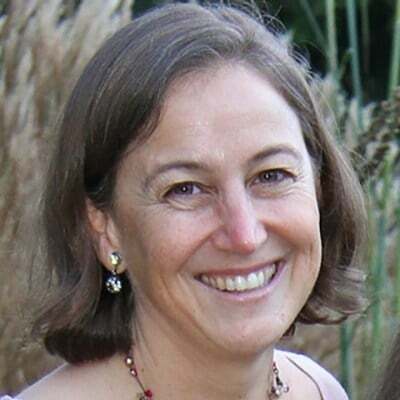 Tamara Pearl is a Therapist, Expressive Arts Therapist, Facilitator of cross-cultural dialogue, and an Adjunct Instructor at Adler University. She has served as Vice President of the Daniel Pearl Foundation since its formation in 2002. She was honored to be Community Engagement Lead at Reconciliation Canada in the year leading up to the Walk for Reconciliation, where she co-facilitated Dialogue Workshops to catalyze a new way forward in the relationships between Aboriginal peoples and other Canadians. She served as a Director on the board of Peace it Together, which brings together Israeli and Palestinian youth to dialogue and make films together. She received her BA from UC Berkeley in Applied Math, and her MA from Antioch University in Psychology and she is currently pursuing a PhD in Education at Simon Fraser University. A life member of Laurier, and a long serving and respected former chair, Farid has been involved with the organization since its inception. He comes with a lifelong passion and commitment to promoting the value of cultural diversity. 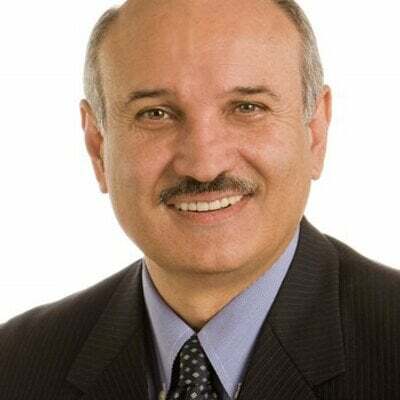 Farid has devoted many years to building social, cultural and economic bridges to facilitate the integration of many immigrants into the wider Canadian society. 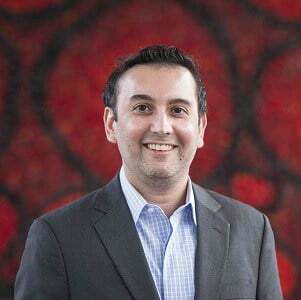 During his tenure as a political science and internet marketing student at UBC, Farid found time to establish a successful business enterprise with a chain of video stores. A visionary and successful entrepreneur, he has recently been involved in founding import-export companies for the distribution of Asian products into the North American market. He served as Vice-President of Vancouver Asian Heritage Month Society which hosts the annual explorASIAN festival. He has also served on the Scouts Canada Diversity Advisory Committee, the Scouts Canada Provincial Marketing Committee and the Channel M Advisory Board. Perhaps Farid’s best quality is as a facilitator of initiatives that make a positive difference in organizations. Farid brings with him a vast network of business and social contacts and is well-known in the community for his passionate support of causes in which he believes.